Earlier this month I visited China with other government ministers to exchange ideas and experiences, and enhance ties between our two nations. I also took the largest delegation of individuals from cultural, creative industries and sport sectors that have ever accompanied a DCMS Minister abroad. The People to People Dialogue is a key pillar in the UK-China relationship. It provides a forum to celebrate ties between the two countries and a platform from which to drive greater co-operation. This was my first visit to China in fifteen years – my first as a Government Minister – and the warm welcome we received from our hosts was second to none. Discussions ranged from Shakespeare to Game of Thrones and from football to fashion, during four intense days of meetings and travel. 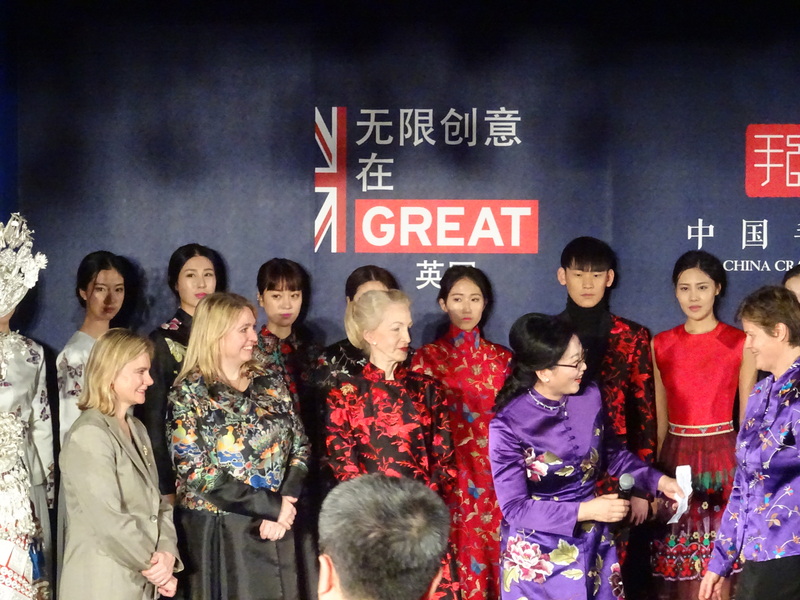 It was great to see how many British icons continue to be popular in China and exciting to discover how Chinese organisations have adapted aspects of British culture for new audiences. An exciting example of this was the forthcoming adaptation of Shakespeare’s Macbeth set in a 1930’s Shanghai hotel, which Punchdrunk theatre company are staging with their Chinese partners. The trip also provided the opportunity to celebrate the rising number of Chinese tourists visiting the UK. A Chinese tourist spends three times more, on average, than visitors from other countries. For every 22 Chinese people who visit the UK, one job is created in our tourism industry. During my trip, VisitBritain announced a new partnership with Alitrip to attract even more Chinese tourists to the UK. They’ll be creating a virtual British marketplace on Alitrip’s digital platforms promoting great experiences and destinations across the UK to Chinese visitors. Some of our most notable tourist attractions and cultural institutions, including Tate, the British Museum and the British Library, also signed promising agreements with their Chinese counterparts. I signed an agreement on the 2022 Beijing Winter Olympics and Paralympics to help British companies access millions of pounds of contracts for the design, construction and operation of the Games. 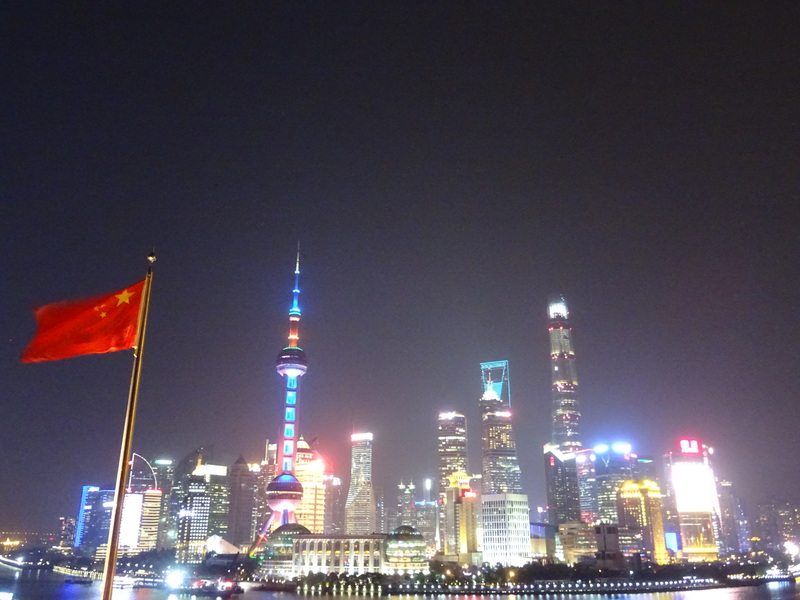 We also signed a UK-China TV Co-Production Treaty, initially worth £55 million per year in new exports, making the UK only the second country in the world to have both film and television treaties with China. These agreements, as well as others between the Creative Industries, are the latest milestone in the Golden Era between the UK and China and I’m delighted that we’re sharing our talent and expertise in these areas. 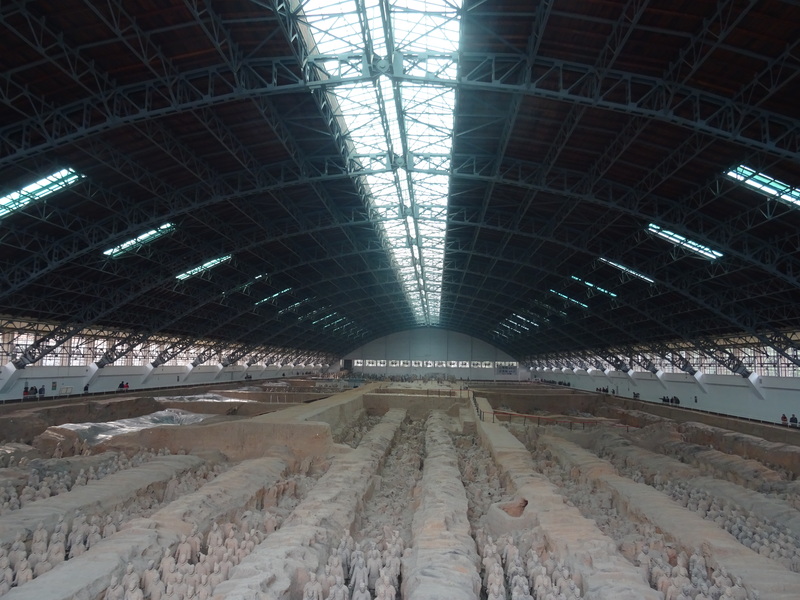 Another highlight of my time in China was seeing the terracotta warriors in their home of Xi’an and announcing that they will be coming to the UK in 2018. National Museums Liverpool will be hosting a selection of these incredible figures in a special exhibition, a decade after they were last displayed in the UK. I for one cannot wait to see them again and encourage as many of you as possible to take the chance to see them too. 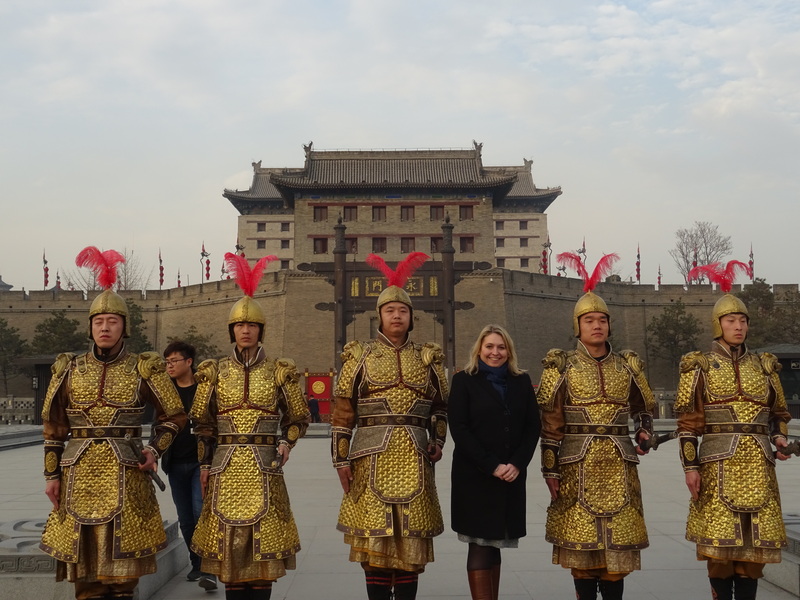 Soft power is most effective and enduring when it is a two-way exchange and much of our trip also celebrated China’s vibrant creativity and cultural heritage. Back in London, it’s now time to build on the firm foundations laid in China. Being confident about what we’re good at, as well as being open to learn from others, will be vital as we leave the EU and continue to build a Global Britain – winning contracts, generating wealth and creating jobs. My whirlwind visit will leave a lasting impression and I hope to visit again someday to see more of this beautiful country.